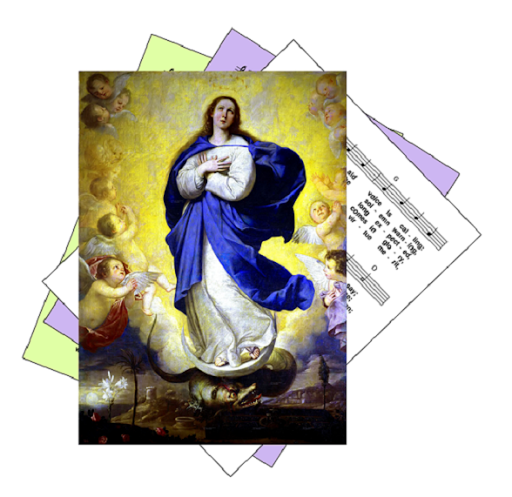 A selection of hymns and songs, based on themes from the Roman Catholic lectionary for the feast of the Immaculate Conception. 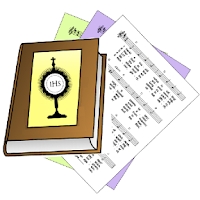 A small selection of hymns that are still be copyright may also included where they are particularly fitting. First: Genesis - "The serpent tempted me, and I ate" - the man named his wife "Eve". Gospel: Luke - Gabriel was sent by God to tell Mary that she would bear a son .. who will be called Son of God most high. Mary said "Let what you have said be done to me". The conception of Mary, who God chose to be the new Eve and mother of Christ. 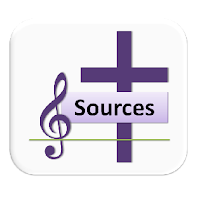 Suggestions about other free-to-use hymns that could be included are welcome; please leave a message in the Comment box near the bottom of the page.